successfully supporting helicopter and fixed-wing operators around the globe. We offer an extensive and competitively priced in-house inventory of top quality parts and more. Our product-focused website for customers looking for self-service purchasing. 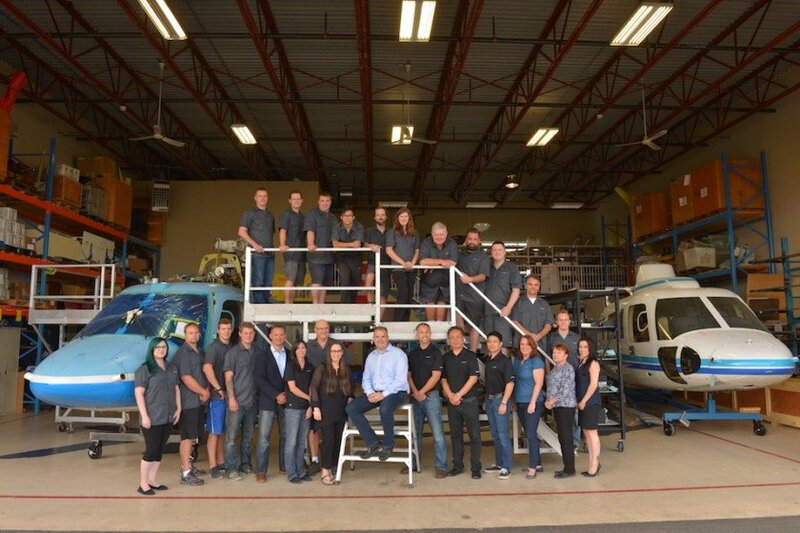 Canwest Aerospace, a leading maintenance, repair and overhaul company, takes an old-school approach to business, viewing employees as its most important asset. The PAC45 incorporates PS Engineering’s licensed and patented digital 3D audio processing, Multi-talker™ to place comm audio inputs into any of 9 different dimensional locations in a stereo headset. operation in North America, having successfully supported operations around the globe. Our highly-qualified and experienced aerospace maintenance and logistics team is available to travel to any point on the globe; whereever and whenever you need our support. Our team is available to travel to any point of the globe. Keep up to date — Get our latest news and promotions right in your e-mail.